Insulated tools primarily provide electrical protection to the operator, whilst at the same time can also prevent damage from electrical flash over to components. There are many manufacturers supplying insulated hand tools, but very few can also supply insulated torque wrenches. Unfortunately, the type of torque wrenches available is very limited and is restricted to those with square drives only with upper limits not generally exceeding 220Nm from any manufacturer. 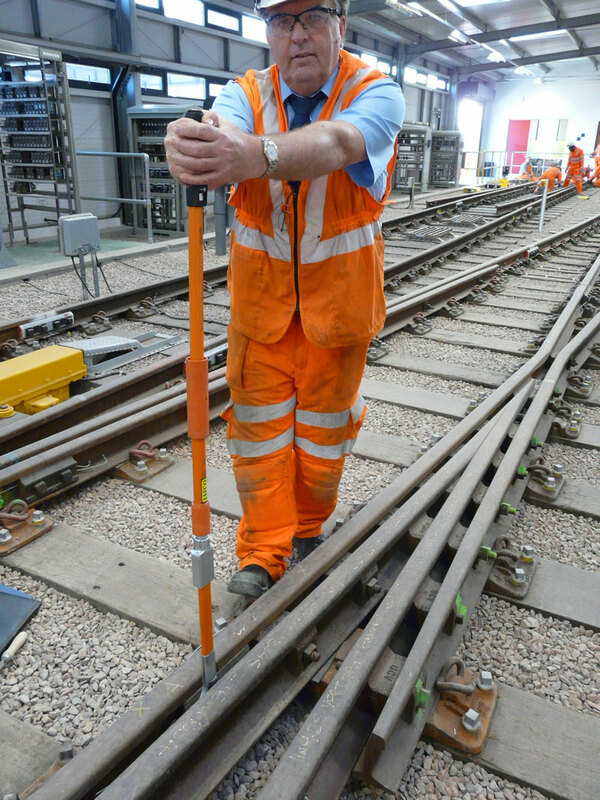 Network Rail identified a need for the supply of a rail specific insulated torque wrench with a capacity to apply a torque load of up to 475Nm. For use by both Signalling and Telecoms engineers as well as Permanent Way engineers, the torque wrench had to be designed for use on various applications, in arduous conditions, and comply to a relevant industry standard. To develop a suitable torque wrench, our extensive knowledge of the applications within the Rail Industry requiring the use of torque wrenches was invaluable, so too our relationship with two leading manufacturers; Norbar Torque Tools Limited and Jafco Tools Limited. After intensive product development, an insulated torque wrench was developed complying to BS8020:2011, providing an assured level of protection to the operator. It was also designed with a unique adjustable scale which is only graduated in Newton Metres, with those torque loads which are relevant to rail engineers, and therefore, reducing the possibility of misreading or incorrectly setting the torque wrench. 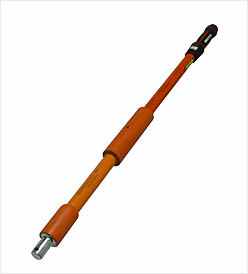 The torque wrench also has a spigot end rather than a square drive, enabling the use of conventional ring and open-ended type fittings, ratchet heads and sockets, but which also allows for the use of special end fittings making this particular torque wrench highly adaptable for a wide variety of applications. This torque is now widely used by Network Rail and its sub-contractors.